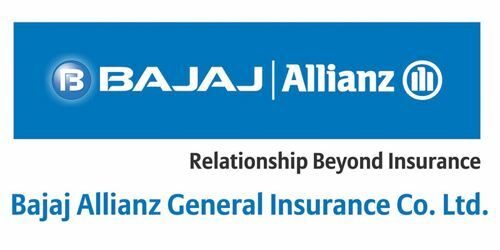 It is a broadly described annual report of Bajaj Allianz General Insurance Company Limited in the year of 2005-06. During the financial year, Total assets of the Company stood at Rs. 10,632,837 million. The Company was successful in writing a gross premium of Rs. 12846 million in the year compared to Rs. 8561 million in the previous year, an increase of 50%. The net premium income for the year was Rs. 6987 million compared to Rs. 4793 million in the previous year, an increase of 46%. The Company has earned a net profit after tax of Rs. 515.69 million for the year ended 31st March 2006 against a net profit of Rs. 470.92 million for the year ended 31st March 2005, which is an increase of 10%. Earnings per Share (EPS) for the year Rs. 4.69.